In this fun book, follow Brutus, a spotted dog, on his journey along his favorite dirt road. 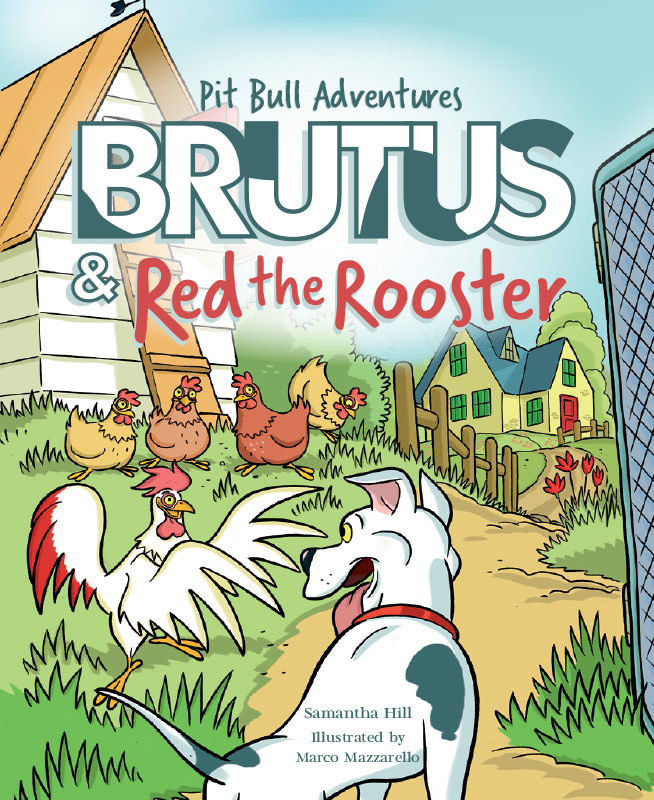 Brutus, along with the help of his friends, have to find out what happened to the missing farm animal. Follow Brutus and his friends to see what happened to their missing friend!